1 monitored exit/entry zone circuit. 1 monitored 24 hour zone circuit. 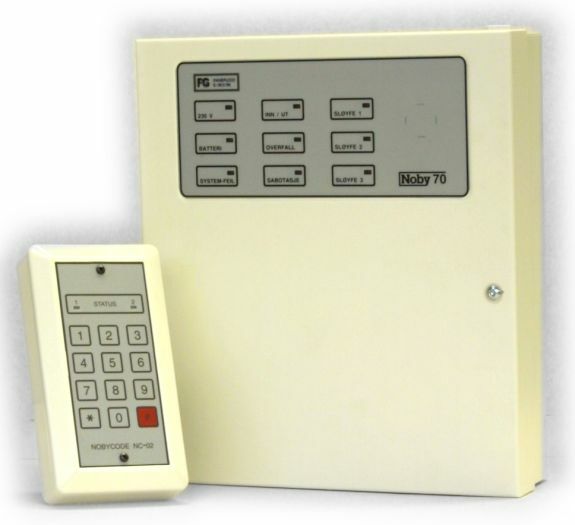 The Noby-70 is an intruder alarm control panel suitable for domestic and small commercial installations. 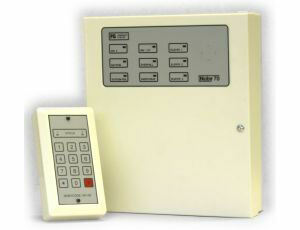 It features three alarm zones together with a tamper alarm. 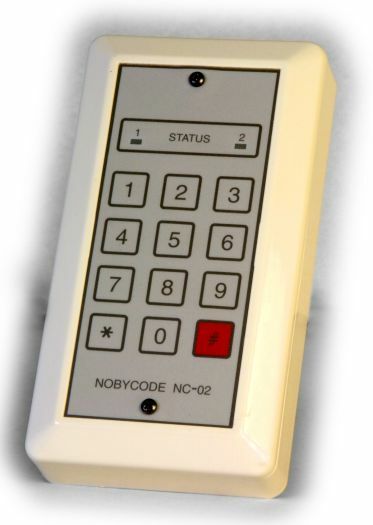 The Noby-70 can be connected to a suitable control keypad, such as the Nobycode NC-02, to allow remote operation and setting via user code entry, or alternatively can be fitted with a keyswitch. The Noby-70 offers the option to have two distinct suites that can be controlled and set independently thus allowing the first area to be fully armed and set on exit whilst providing no restriction to movement in the second area.